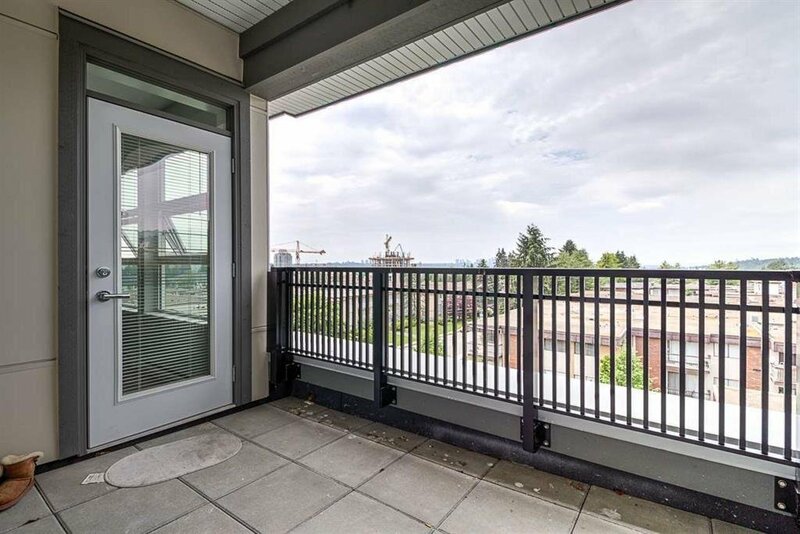 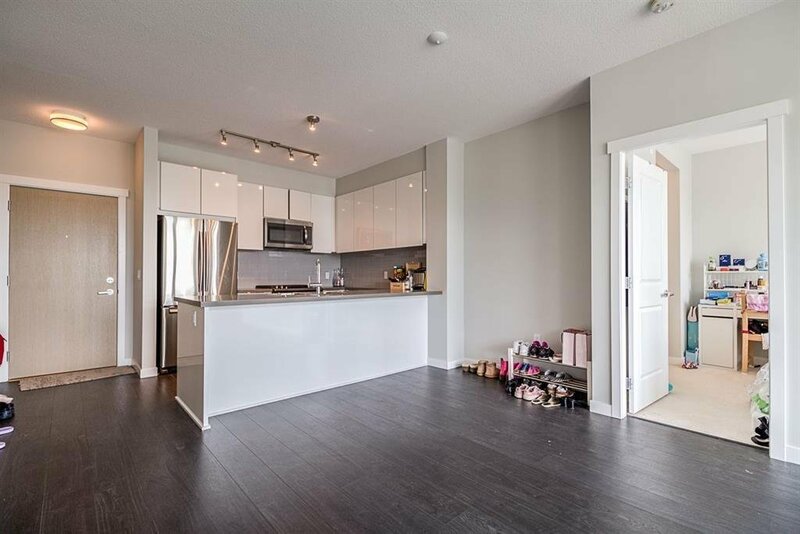 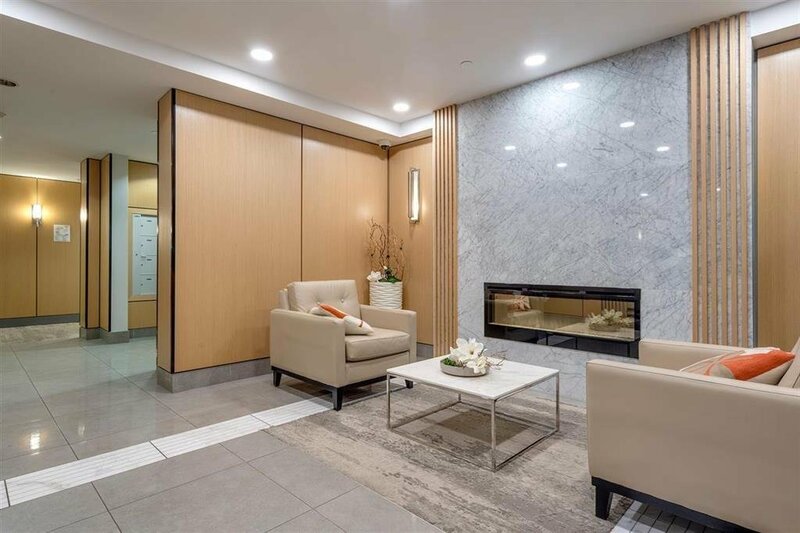 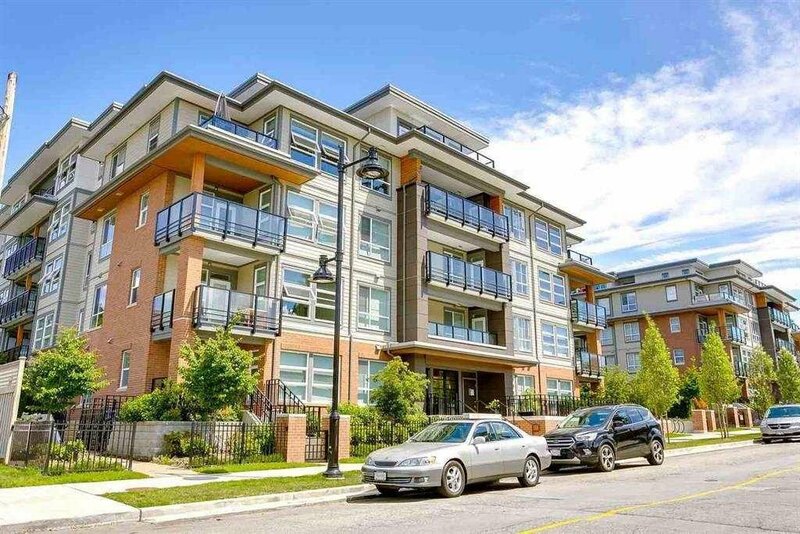 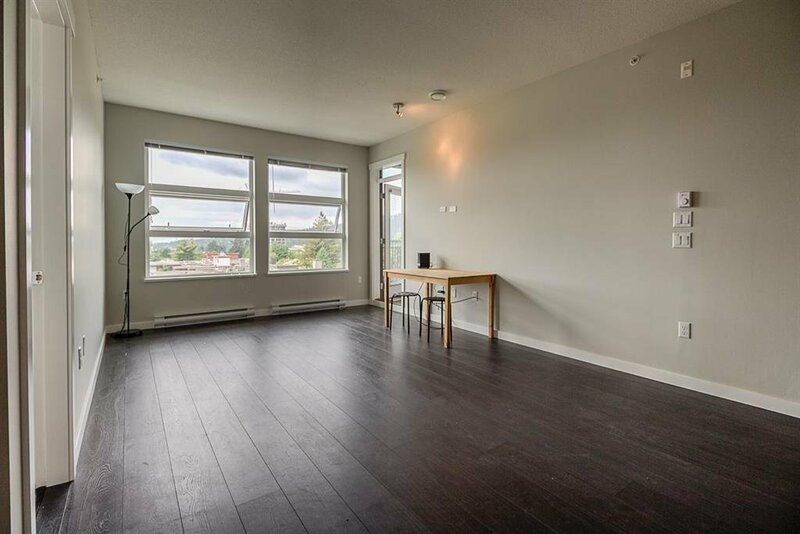 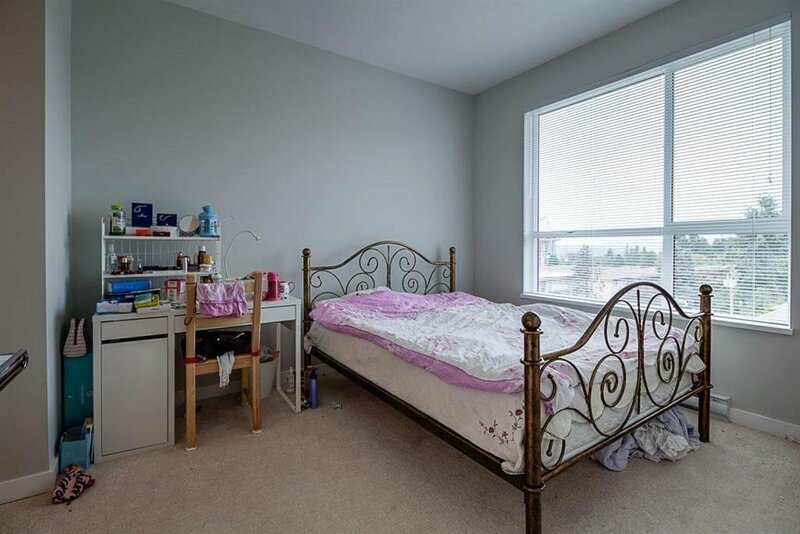 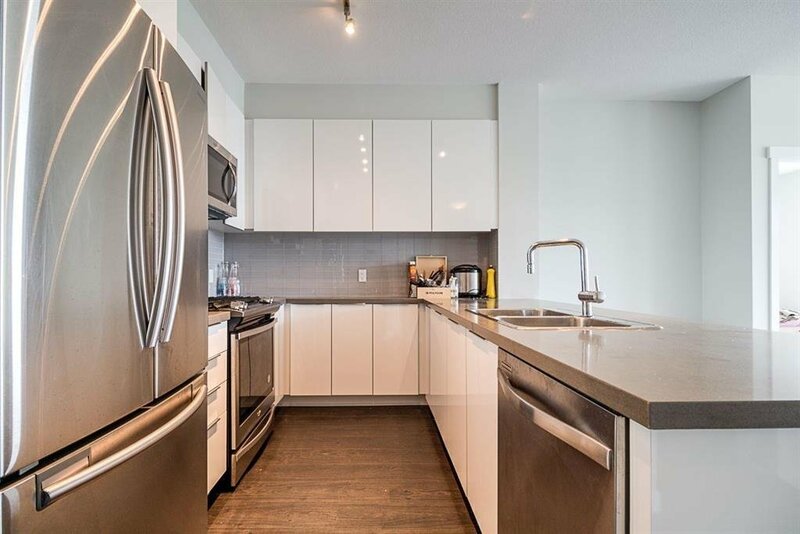 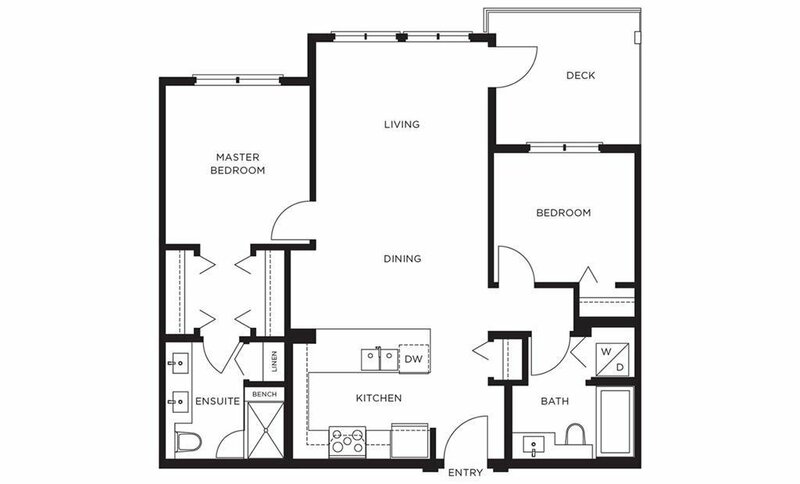 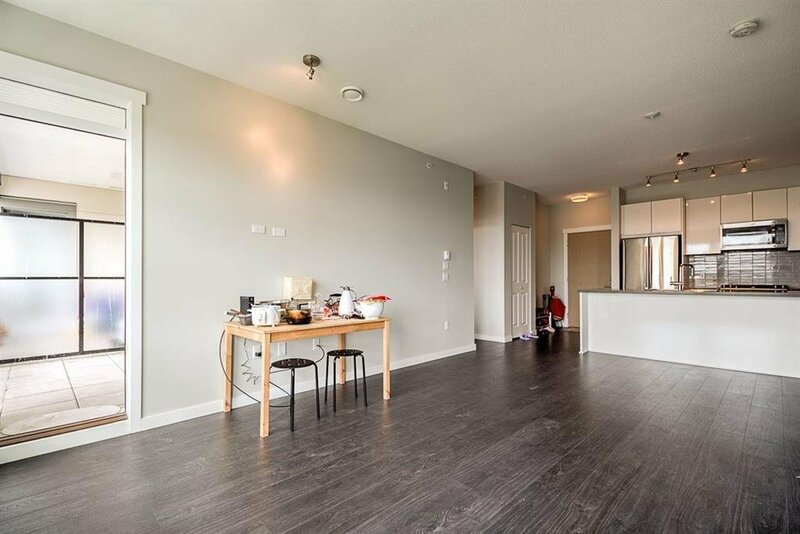 Bright 878 sq ft 2 bed, 2 bath home at Stanton House by Polygon is located in the growing neighbourhood of West Coquitlam. 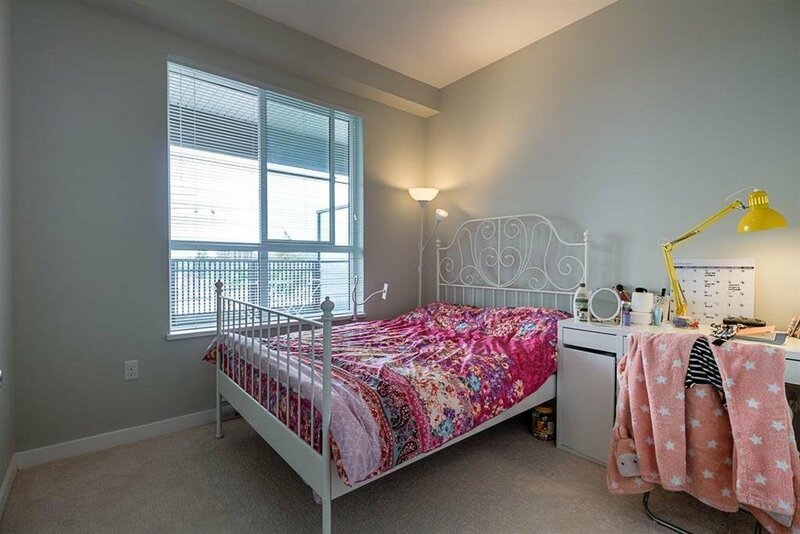 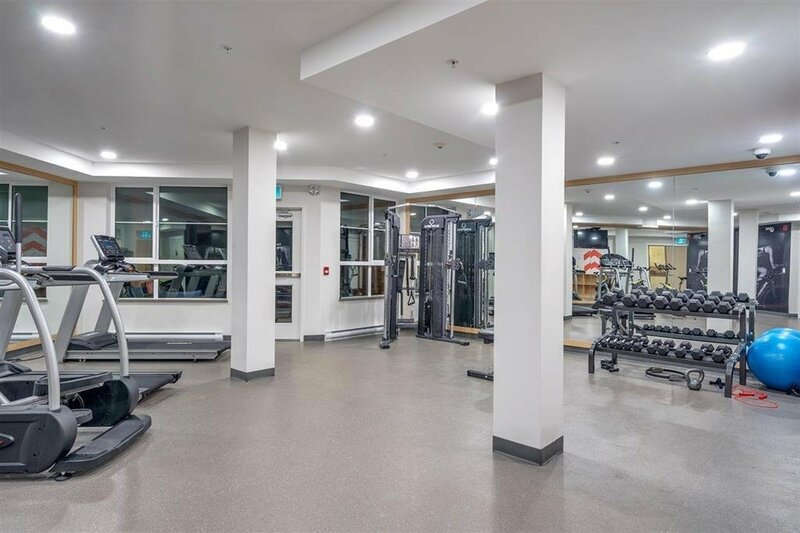 Living steps from the Burquitlam Skytrain Station, shopping, schools & across the street from the soon upgraded Cottonwood Park. 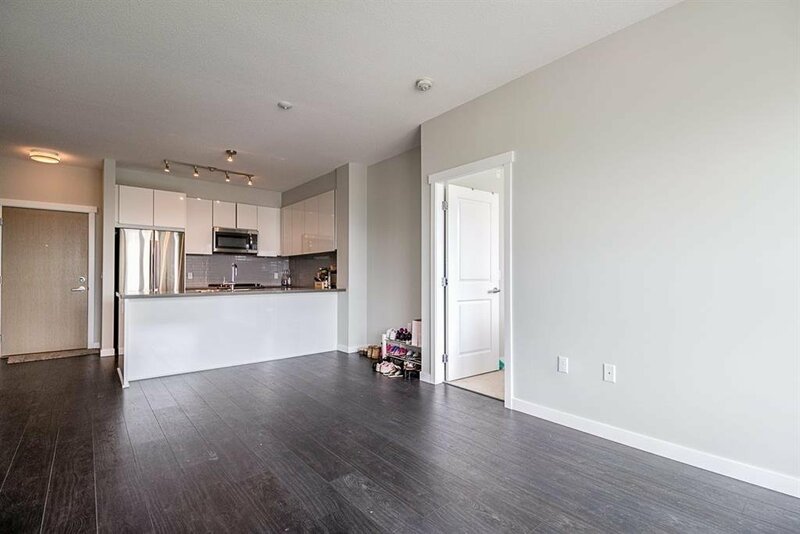 Live in comfort with 9' ceilings, rich laminate flooring, plus carpeting & a spacious private deck or patio. 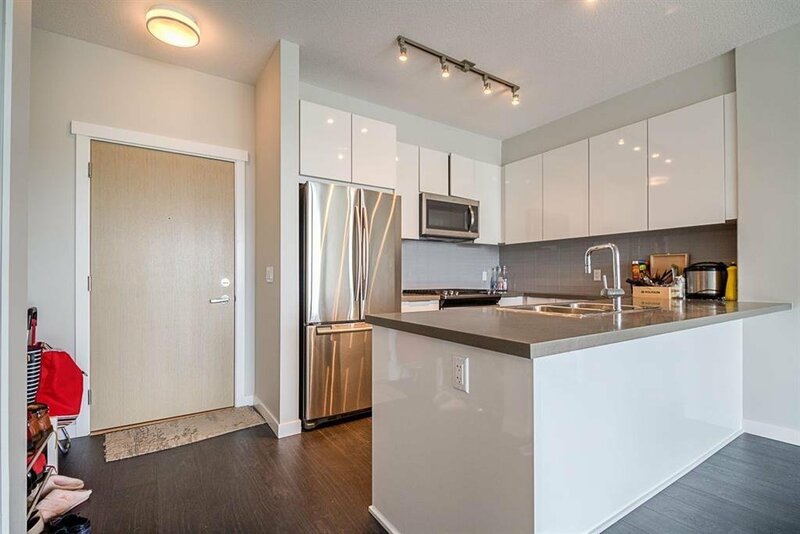 Cook in a kitchen complete with breakfast bar, engineered stone countertops & stainless steel appliances. 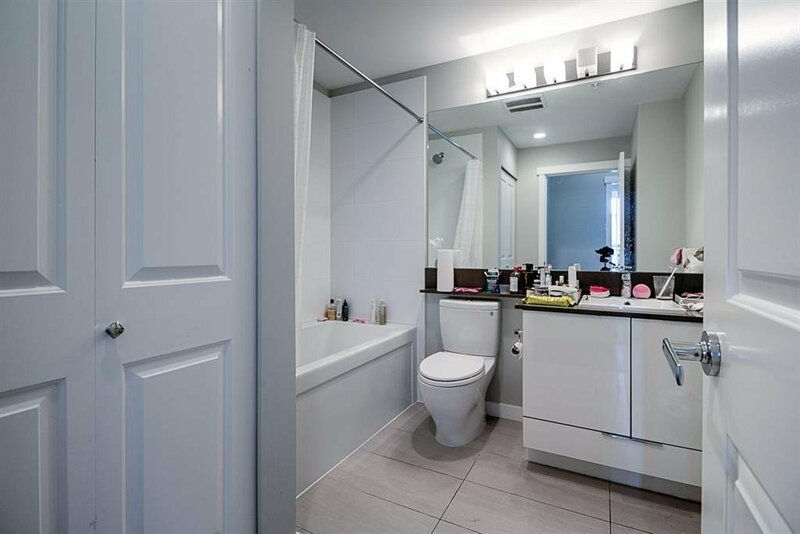 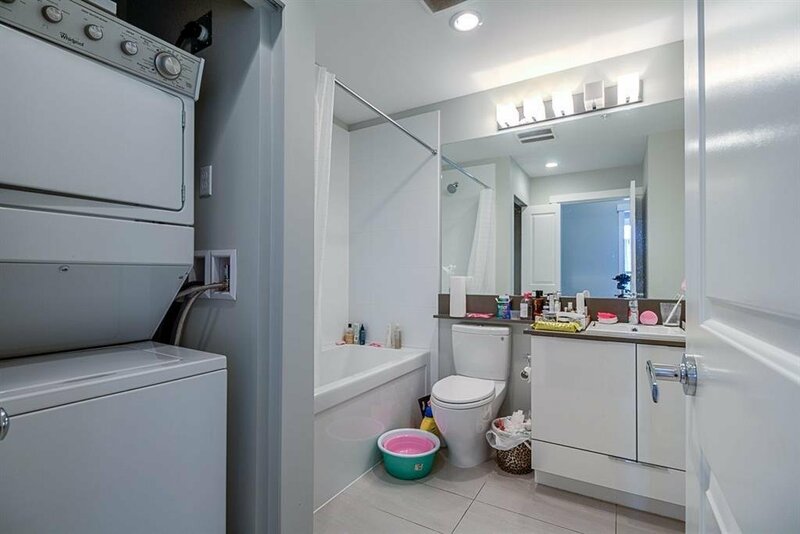 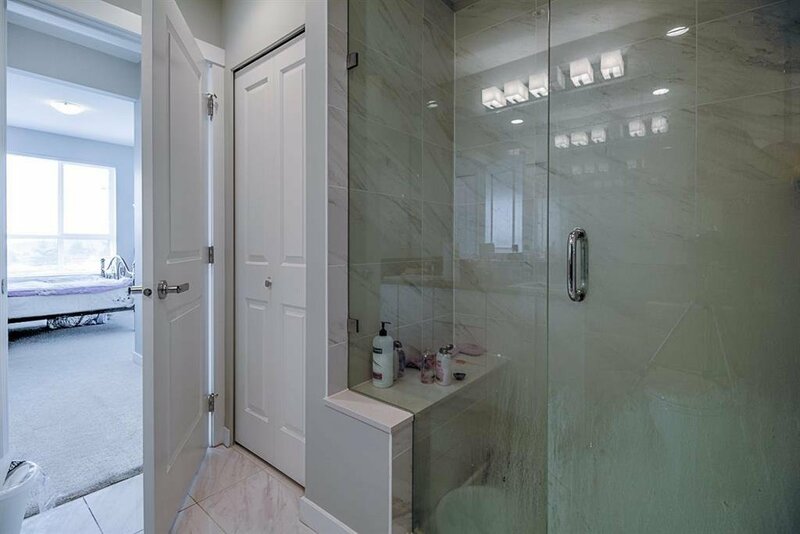 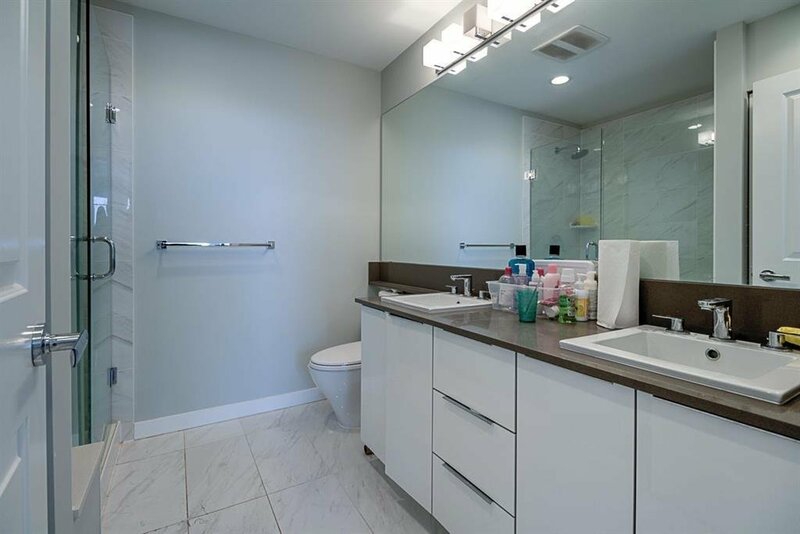 Luxuriate in an ensuite boasting oversized shower with bench seating, double sinks & porcelain tile flooring.